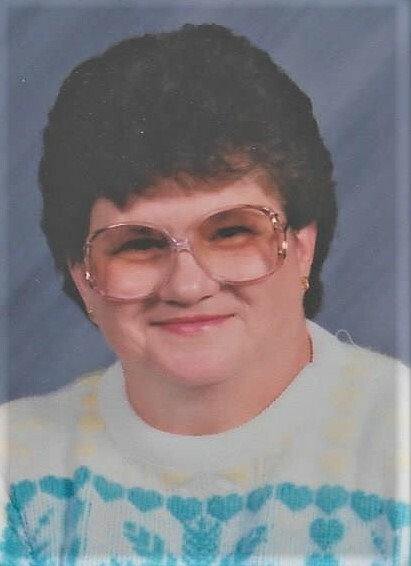 Leveron Mildred Payne, 75, of Cowen, WV, passed away tragically from an auto accident, Monday, October 22, 2018. She was born January 13, 1943, in Braxton County, a daughter of the late George Carl and Edna Dean Cogar. Leveron was retired from United Bank, was a poll worker, and helped seniors in assisted living programs. She enjoyed cooking, canning, gardening and flowers. She attended Halo Church and loved helping others. She is survived by her sons, Keith (Sandra) Payne of Chestfield, Va., and Mike (Debbie) Payne of Amelia, Va., brother Woodrow Jordan of Lewis County, and grandchildren, Kirk Ryan Payne and Kyle Michael Payne, and her dog Thumper. Also, many friends and her church family. 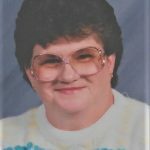 In addition to her parents, she was preceded in death by husband Ronnie Lee Payne, brothers, Harley Goff and Bobby Cogar, and sister Donna Lomelino.